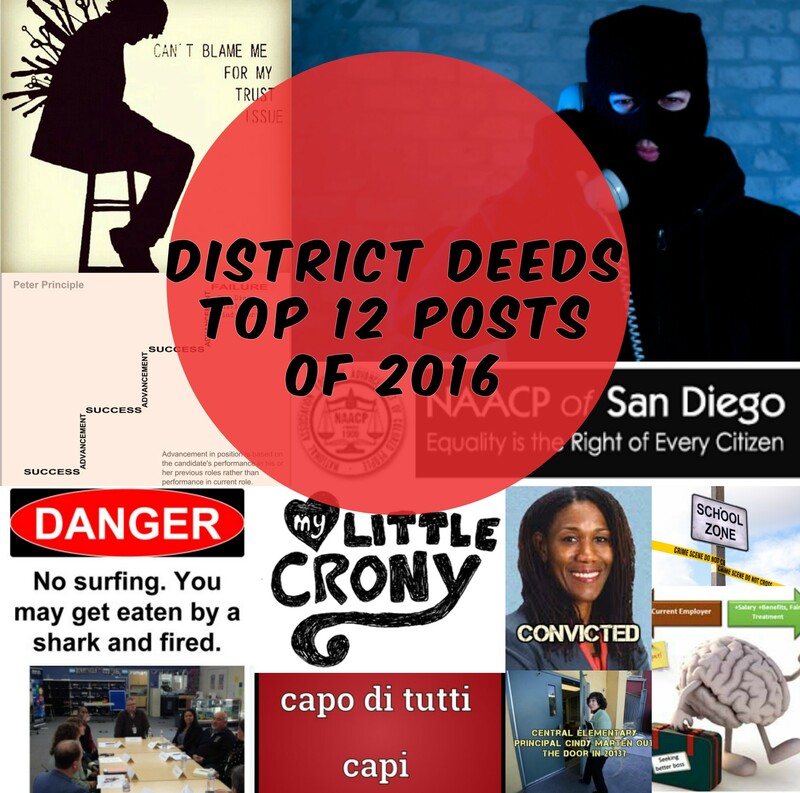 The District Deeds Top 12 Posts of 2016!!! Looking back over the past 12 months of 2016, District Deeds readers had a wide variety of subjects that caught their interest. From the conviction of Board Member Marne Foster to the bungled response of the altercation at Lincoln High to the continued Brain Drain of highly qualified Principals and Senior Staff fleeing the San Diego Unified School District (SDUSD) dictatorship and then inadequately replaced with lower credentialed beginners, the evidence is clear. The Supt. 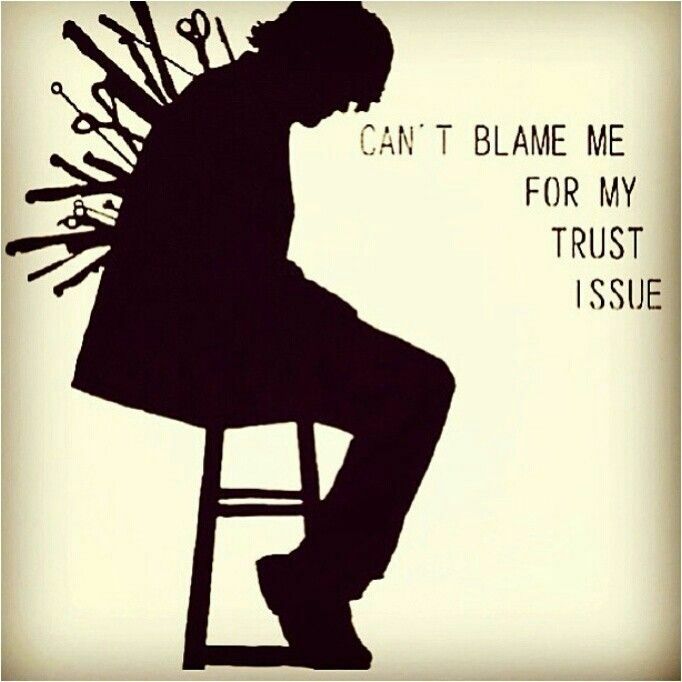 Cindy Marten management disaster supported by corrupted crony Board of Education Trustees Barrera, Evans, Payne, Beiser and McQuary is the common thread that runs throughout each debacle and scandal reported by District Deeds in 2016. And remember…unlike the “paid” media who rely on SDUSD leadership for access…and a paycheck, we provide these posts on a grass roots, fully volunteer basis…no financial donations or financial support with our minuscule $250 annual budget. We are truly District Deeds – Done Dirt Cheap! The following 12 posts drew the highest number of views from our readers. #12: FINALLY!!! 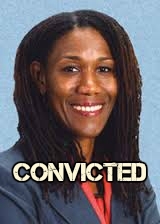 SAN DIEGO UNIFIED TRUSTEE MARNE FOSTER PROSECUTED and RESIGNS OFFICE!!!! The end of a LONG investigation ending in a conviction that had been originally started by District Deeds in June, 2014. A perfect example of how SDUSD Stakeholder exposure of the Foster/Marten abuse of power proved that NO ONE in the SDUSD is untouchable. Unfortunately former Trustee Marne Foster was the only one prosecuted even though Supt. Marten was equally as guilty (if not more) through her improper operational abuses. 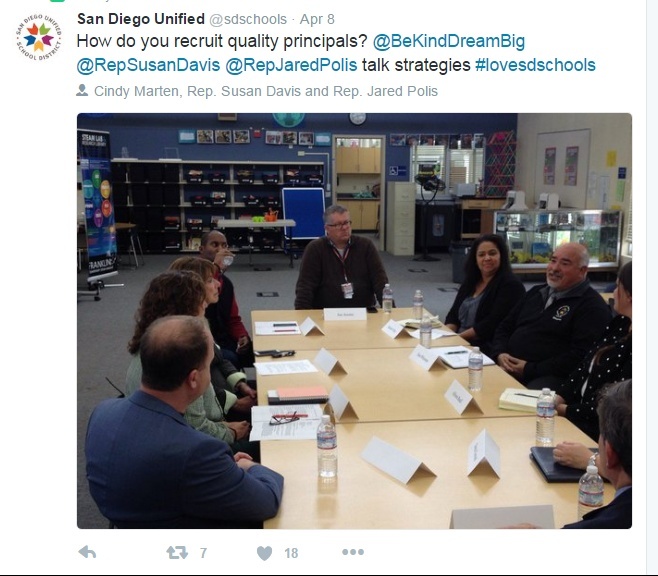 #11: San Diego Unified BRAIN DRAIN Continues: Phil Stover – Former SDUSD Deputy Superintendent Named Sweetwater Union Interim Superintendent!!! The Brain Drain of highly qualified School Site and District Office senior leadership has caused confusion and inconsistencies at all levels across the District and a poor learning environment for Students. District Deeds readers use older posts as a research tool to get a historical perspective of the underhanded tactics and strategies being used against them by the corrupt Marten administration and Board of Education. 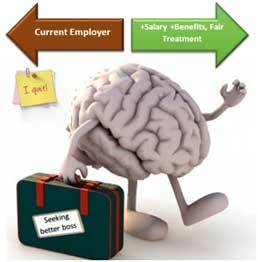 The Brain Drain postings are the best first place to start. #10: NEWS FLASH!!! SDUSD Supt. Cindy Marten Sinks to New Ethical Low in Lincoln High Principal Selection Scam! District Deeds has been covering the poor support and improper interventions of Lincoln High School by Marten since our 3rd post on July 30, 2014. Our readers apparently enjoyed the Lincoln coverage since there a number of additional Lincoln High related posts in the top 12 in 2016. #9: FOSTERGATE! Was Central Elementary Principal Cindy Marten REALLY on the Kowba 2013 “Change in Leadership” List? YOU BE THE JUDGE!!! The fantasy created by Trustee Richard Barrera of Marten’s overblown, phony achievements as a Principal at Central Elementary has been totally debunked by fellow Principals, Senior Administrators and Staff along with the performance data from Central Elementary during her tenure. This post actually points to facts that she was on the Supt. Bill Kowba “Change of Leadership” list. #8: SDUSD Superintendent Cindy “White Woman Mafia” Marten is Color Blind…Only Sees WHITE for Senior Management Positions While Betraying BOTH SDUSD Police and South of 8 Community!!! The Cindy Marten “White Woman Mafia” continues to this day…here is where it was first exposed. From all reports, Marten was a pretty good Literary Specialist and Elementary Teacher….in a position she could do no widespread harm. Based on data, Marten was an average Elementary Principal with a hunger for publicity and photo-ops which worked to artificially inflate her public profile. 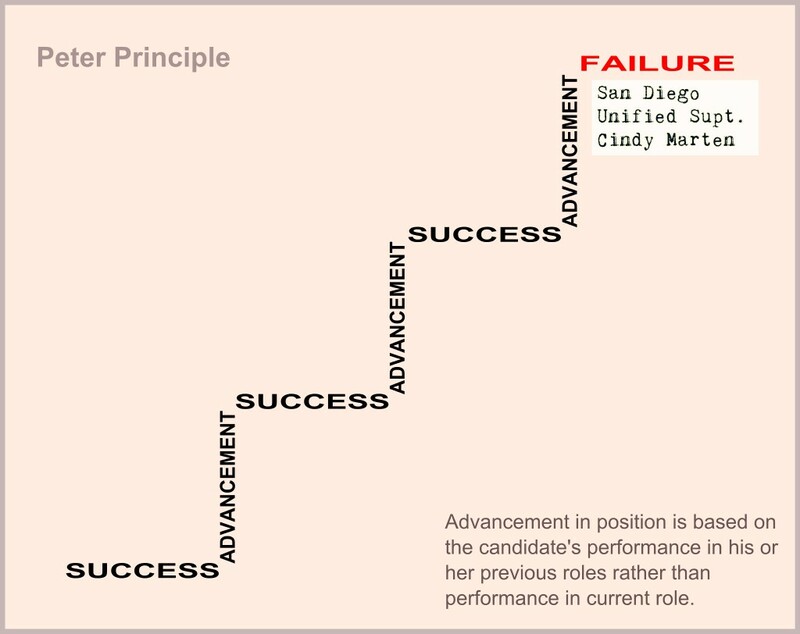 As we described back in July, 2014 in “Anatomy of a Failed Superintendent – Part 1 – Credentials Anyone?” she was in no way prepared to take on the duties of SDUSD Superintendent…a PERFECT candidate for the Peter Principle…or in Marten’s case…the Peter Principal! Plus we started the “Remove Marten” petition right after Marne Foster was removed. Lots of views. #6: NEWS FLASH! Fake San Diego Unified Supt. Cindy Marten PROMOTES Crony Serra Principal with Fake PH.D! One of many crony Principal appointments by Supt. Marten. The primary difference that brought media and community attention to this post is that numerous SDUSD Teachers exposed this hiring scandal at a High School NORTH of Highway 8, and proved the unethical, crony hiring process implemented by the incompetent Marten. #5: San Diego Unified Supt. Cindy Marten Principal Selection Scam Backfires – Forced to Rescind Offer to Handpicked Lincoln High Principal Candidate! This post was a follow-up to the #10 Top Post of 2016. Right after Marten assigned a Principal at Lincoln, it was discovered that Marten had not properly screened the candidate and Marten had to rescind the offer…a horrible blunder by Marten that has continued to inflict disorganization and chaos on the Lincoln community throughout this 2016/2017 school year. 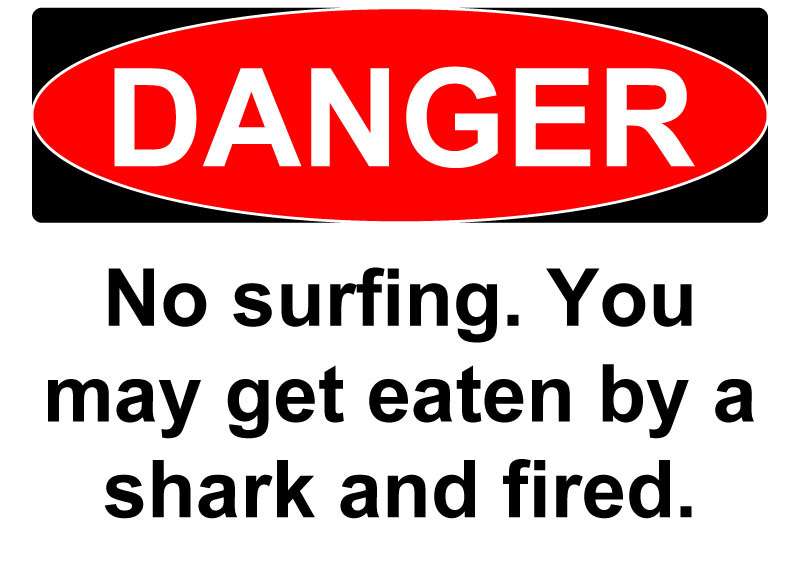 #4: San Diego Unified CIO “Body Wash Up On Shore” Comment More Real Than You Think! The “Culture of Retribution” implemented by the Marten administration is well-known by ALL SDUSD Stakeholders so it was no surprise when she hired a Chief Information Officer that alluded to the potential risk that a Voice of San Diego reporters body might “wash up on shore” for being uncooperative with him and the SDUSD. Apparently our readers were as shocked and dismayed as we were!!! Now for the TOP THREE!!! 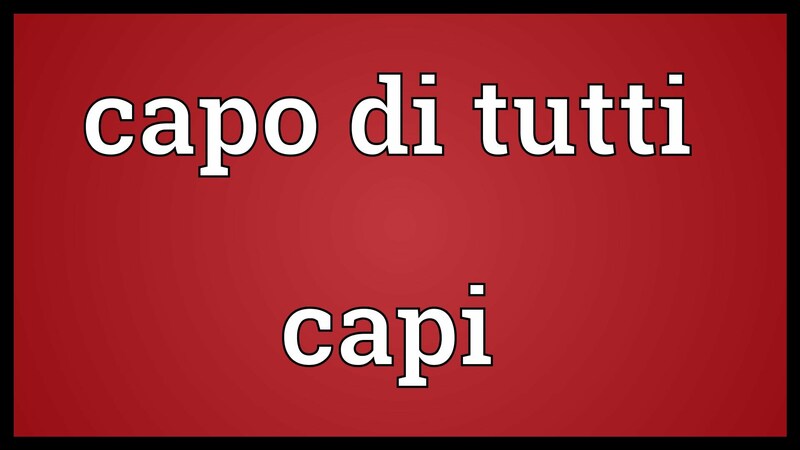 #3: NEWS FLASH!!! “Corrupt, Vengeful Trustee” Marne Foster Sued By SCPA Counselor Kim Abagat!!! Fighting back against injustice is an American birthright recognized as far back as the Revolutionary War and as recent as “Black Lives Matter”. The heart of the Kim Abagat lawsuit against Marne Foster and the SDUSD is a David vs Goliath conflict that has yet to be resolved. For the record, District Deeds was the FIRST to break the SCPA abuses by Foster and Marten on June 29, 2014. The Abagat v SDUSD lawsuit prompted District Deeds to create the “Complaint Forms” page to give ALL SDUSD Stakeholders some tools to fight against injustice to themselves, their children and their families. #2: The Lincoln High School Altercation – The NAACP, a Former SDUSD Senior Administrator and Principal Mitzi Lizarraga Speak Out!!! A “Must Read” post that truly exposes the betrayal of all SDUSD Stakeholders by the Marten dictatorial regime. Originally posted on March 28, 2016, Marten has still not provided the full story to the Lincoln Community and through neglecting to appoint a qualified Principal on a timely basis has made the situation at Lincoln even worse. The NUMBER ONE District Deeds Post for 2016!!! #1: Public Appeal to District Deeds Readers From Mitzi Lizarraga: DO YOU KNOW THIS THREATENING CALLER’S VOICE? This appeal from Ms. Mitzi Lizarraga was read the MOST of any post in 2016. Hundreds of readers listened to the recording provided and many sent us clues to the identity of the anonymous individual. And lastly, a couple “Honorable Mentions”. Two permanent pages that are updated regularly got more views than ANY of the stories we posted. We mentioned the “Complaint Forms” page in #3 above…a great resource for all readers…it received the 2nd HIGHEST readership for permanent pages. The Abuse Report is an ongoing collaboration of our Guest Writers, Sally Smith and Judy Neufeld-Fernandez and District Deeds. Unfortunately, because Supt. 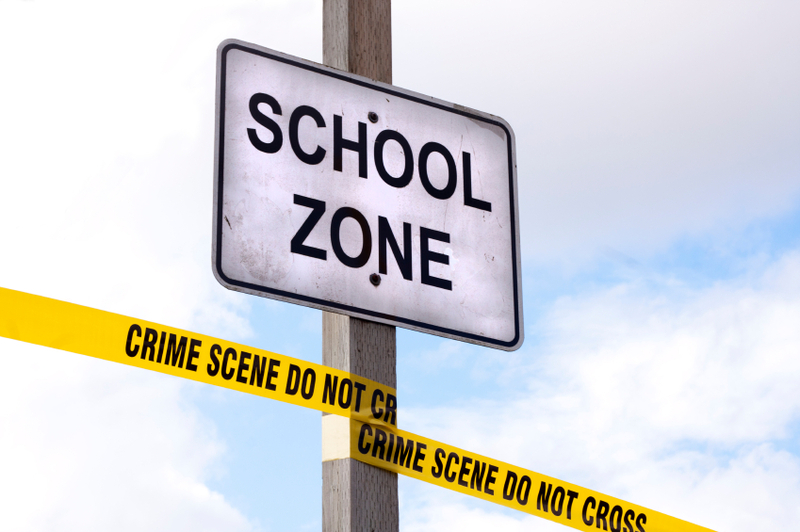 Marten refuses to enact 21st-century strategies to prevent Student Abuse, the injuries to students continue to occur. Thanks again to ALL the readers of District Deeds. We look forward to another year of fighting for transparency and fairness to ALL SDUSD Stakeholders.